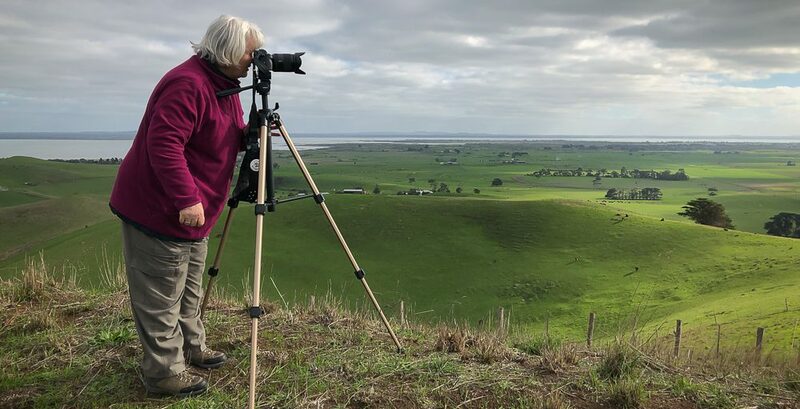 Bulla, Victoria – Australia ‘Organ Pipes National Park’ Photographed by Karen Robinson November 2018 Comments – Overcast with a pleasant bush walking temperature, the National Park provided hubby and I with beautiful nature scenic landscape views and a varying number of birds to photograph. Photograph featuring Organ Pipes Formation. 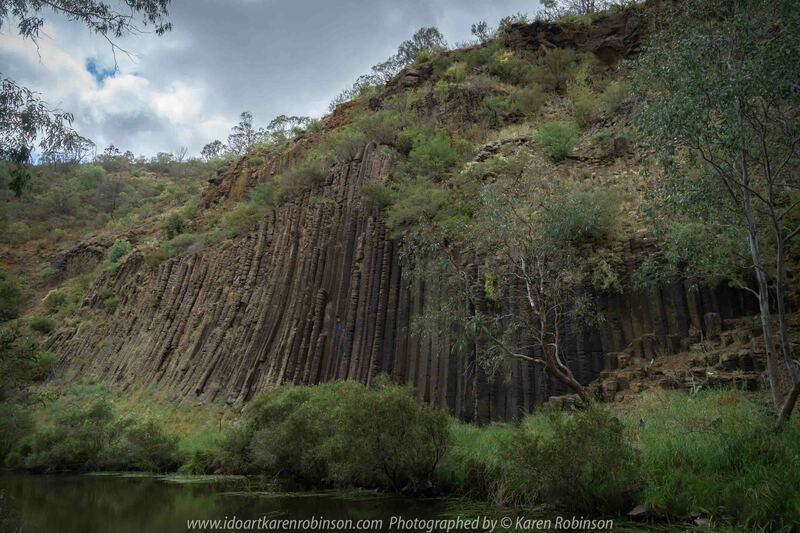 Published November 11, 2018 at 3000 × 2000 in Bulla, Victoria – Australia ‘Organ Pipes National Park’ Photographed by Karen Robinson November 2018 Comments – Overcast with a pleasant bush walking temperature, the National Park provided hubby and I with beautiful nature scenic landscape views and a varying number of birds to photograph. Photograph featuring Organ Pipes Formation.